I hope you have enjoyed Balsam Hill’s 12 Bloggers of Christmas – Tree Tour! 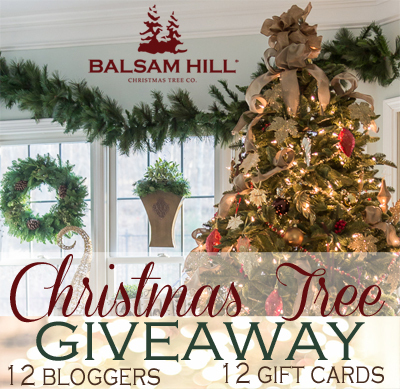 Balsam Hill wants to give away 12 gift cards! The Giveway is for 1-$500 gift card, 1-$300 gift card and 10 $100 gift cards! That is huge! 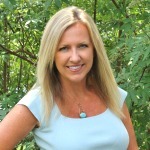 READY TO ENTER FOR A CHANCE TO WIN BALSAM HILL GIFT CARDS? They r all so pretty its hard to pick just one. That is very kind of you Teri! Thank you! Have a wonderful Sunday!